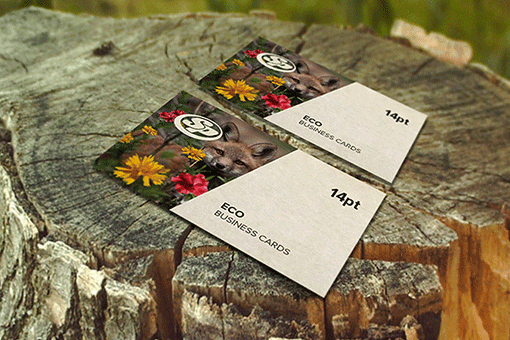 Linen business cards are classic textured cards printed on finest linen card stock to provide a slightly subtle and woven textured look. 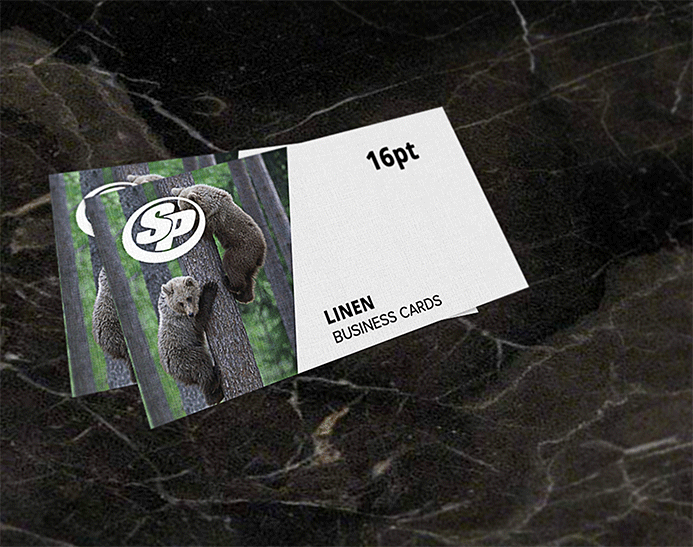 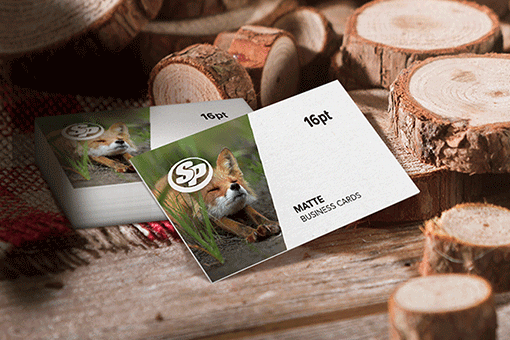 At Stigler Printing, our printing pros deliver linen business cards that gives the right look for your business. 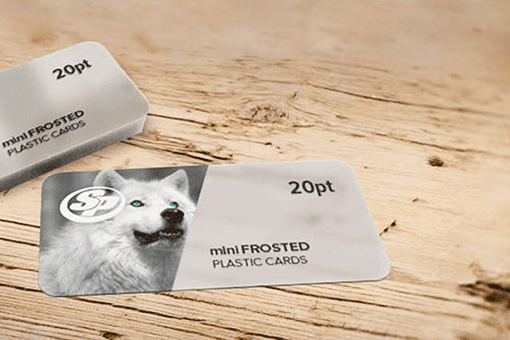 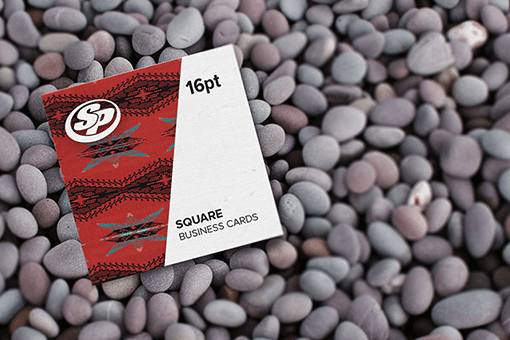 These business cards draw people’s attention because of its unique texture. 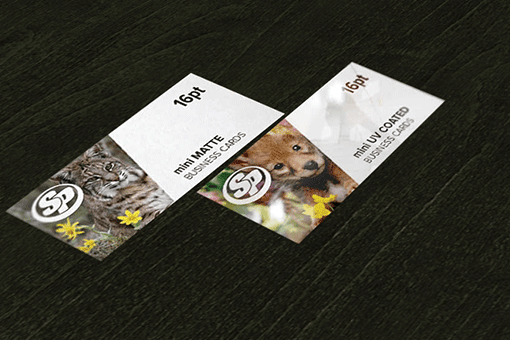 Each card is custom printed on our premium 100lb linen card stock. 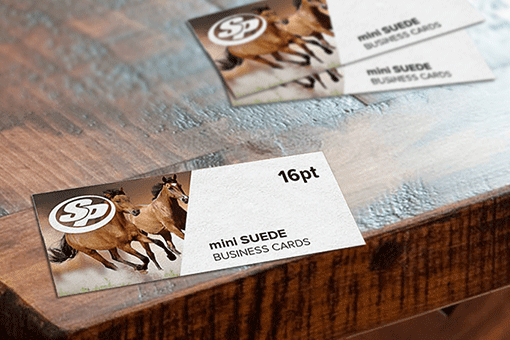 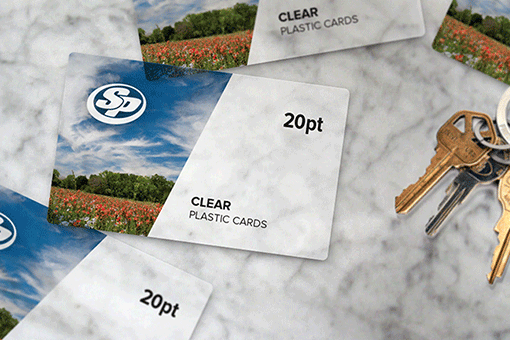 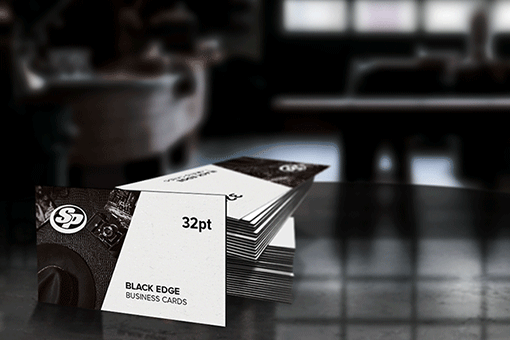 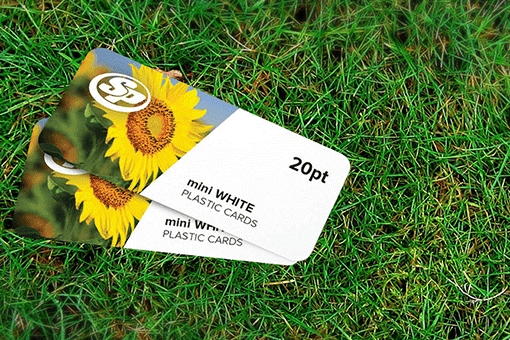 Choose from our eye-catching templates or upload your own. 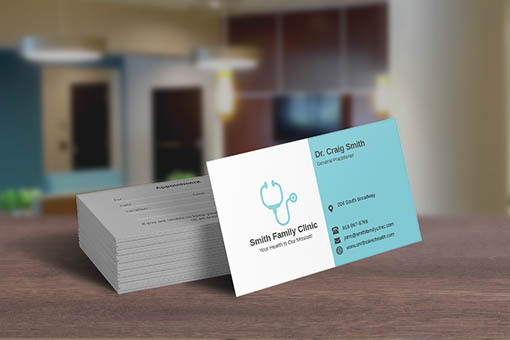 Start printing your linen business cards printing with Stigler Printing today and lend a simple yet professional look to your company or brand.